give way to fruity flavours. 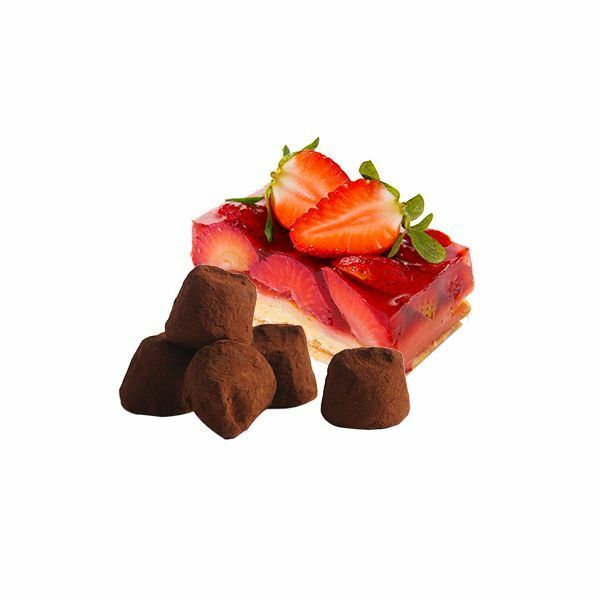 Discover one of our newest and most fruity flavours: “the French cacao truffle red fruit pie”. 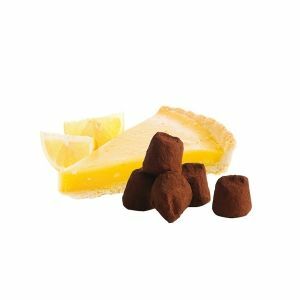 A cocoa truffle sublimated by splinters of red berry shortbread pie. 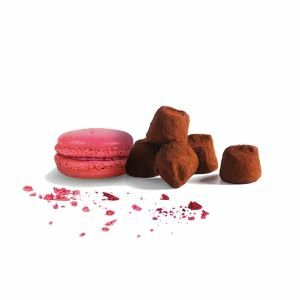 Chocolat Mathez shows us once again, that it knows how to combine perfumes, create alliances and satisfy the curiosity of your taste buds. 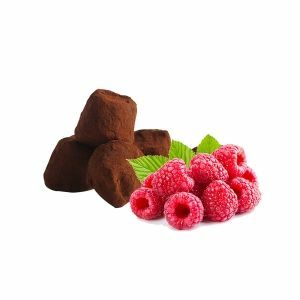 Discover the wonderful combination of the fondant of a truffle sprinkled with cocoa, the crispness of the shortbread dough and the freshness of the red fruits. A blend that will seduce both the tallest and the shortest gourmands. A new recipe, to be found in a large part of our collections. 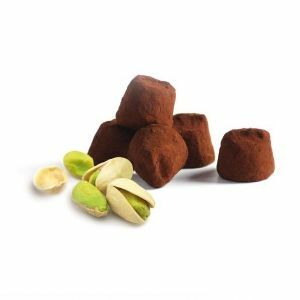 With Mathez truffles, choose quality and originality to live a unique sensory experience. 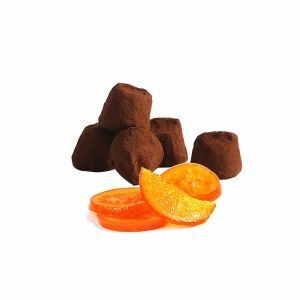 A recipe full of delicacies to discover and consume without any moderation.